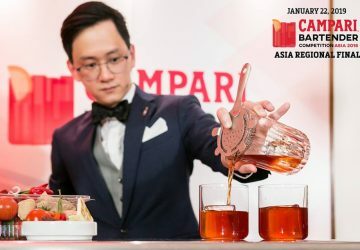 The champion from Thailand shares his experiences in Milan and the inspiration behind his winning cocktails. 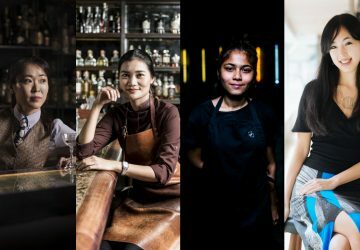 This year’s all-female line up for #50BestTalks share their thoughts on equality in bartending and the industry, ahead of International Women’s Day. 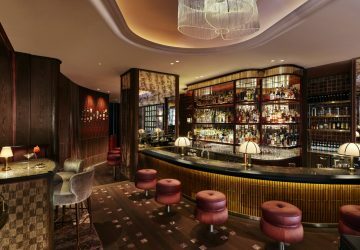 The InterContinental’s newest hotel bar strives to take the focus away from bartenders, giving guests the escapism that drinking once used to. 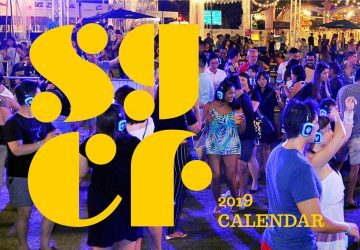 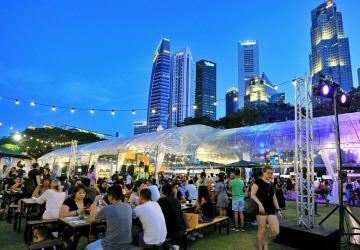 Prepare your livers, the biggest cocktail festival in Asia returns. 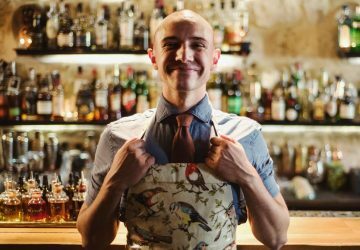 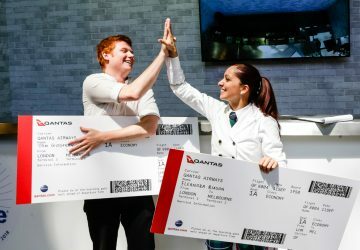 Four Pillars’ Australian [Gin] Open cocktail competition comes to Asia. 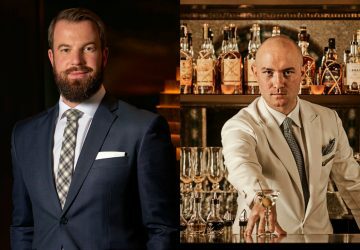 The Charles H and Manhattan stars will be relocating with Four Seasons and new roles. 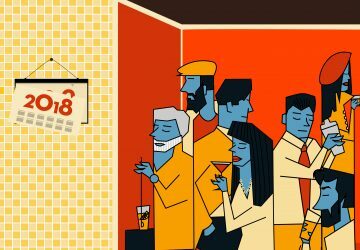 A look back at the biggest and best openings from the region in the last 12 months.